"The handling on the caymen is awful." You're saying the Cayman handles poorly? Get out of here. I think you will find that the Z4M will knock the bloody socks off of the top of the range new cayman. I have owned both of these cars. 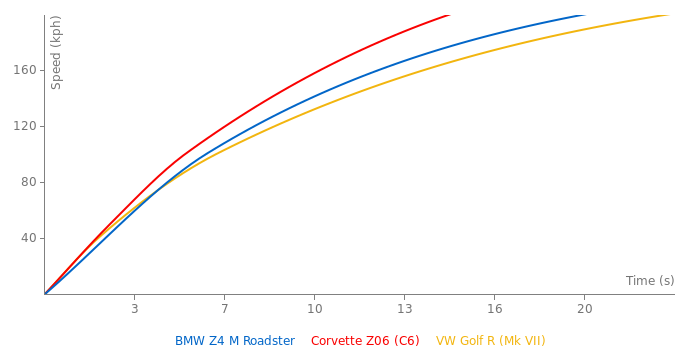 The bmw Z4M Is quicker to 60 and the top speed (Unlimited) is also a0lot greater. The handling on the caymen is awful. and so on. They obviously have no idea what they’re talking about. No, the BMW Z4M is certainly not faster than the 09+ Porsche Cayman S. I might have been a slightly quicker lap time on a couple tracks vs. the prior (295hp version) but it doesn\'t stand a chance in hell against the new 09+ Porsche Cayman S like I said. I think the "Ring" time was 8:15 for the Z4M. That is One Impressive Tsukuba time!!! be dope if they made a CSL version. hey guys where is cayman s,boxster s nissan 370z i can not se maybe you drink i dont no concurent is 997 s no cayman s.
beather means better you moron! he could be dislexic or fro a different country to u! lol uve been under a rock for a while now :) its so famous its in the dictionary! The quickest and easiest way to find out what is Google is to google "google" in Google. who the hel is Rick Roll??? 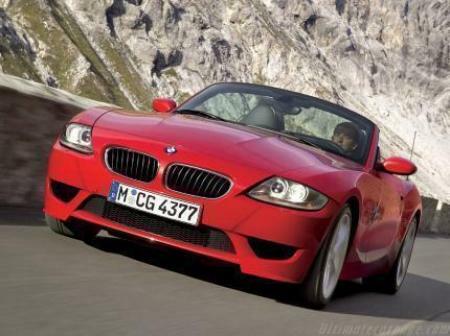 427, did you know that BMW Z4 Roadster beather of M3, SLK55 335i Infiniti, Range Rover Sport? I am sure it has a potential to become a new internet phenomenon. Like Chuch Norris or Rickroll. Fastestlaps, lay it off. This beather thing is getting annoying as hell. He's a very strange induvidual and I wouldn't be surprised if that was the real meaning of the infamous BEATHER. But we will never know for sure. Only he himself could explain what the beather stands for. Unfortunately, like all these excentric induviduals (including our friend Adam), crni09 never speaks and never aswers any questions. All he does is spawn generic, repetive, gramatically incorrect and completely pointless comments that start with single assumtion and ends with a row of completely random model and brand names. Very often but not always, there's the magical word "BEATHER" in between. Here's an example: "this car is faster of the boxster s" (first part - single assumption) "cayman s,nissan 370z" (second part - random names). Another one "good car but the racing rivals is beather :mazda rx8,audi tt,merc slk..."
Maybe he means "Beat Her"? What I really wanna know is how much BEATHER is it?